The constant hammering from Becky and Fred for money should have raised some red flags by now. 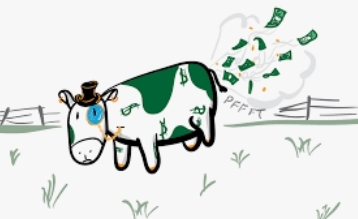 Aren't you tired of being treated as their personal cash cow? Thankfully people are waking up. Kinda sad that you have to thank the same person twice and 'like' their comment with all of your accounts. 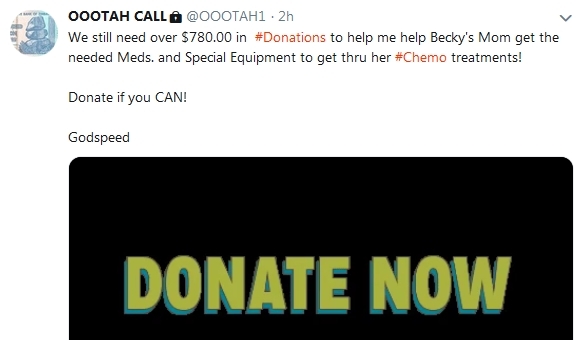 Hey Becky and Fred.... Did you ever think the lack of donations may be Gods' way of telling you to quit scamming people?? ?